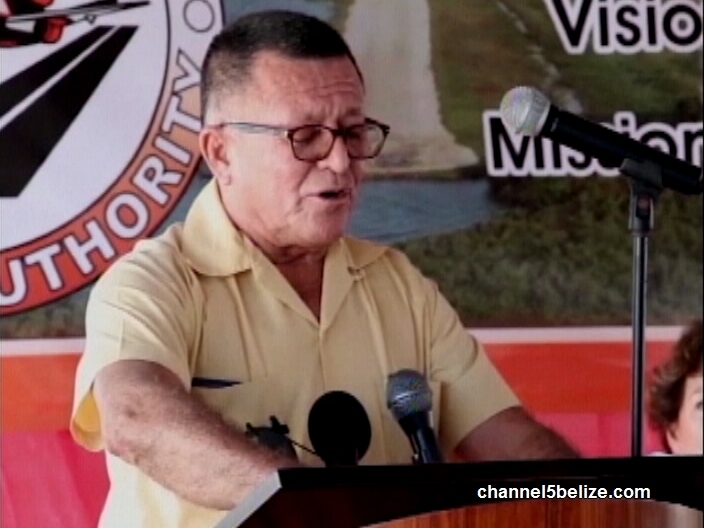 Millions of dollars, as much as seventeen, were spent on the overhaul of the Sir Barry Bowen Municipal Airstrip which was launched with much fanfare in November 2016. 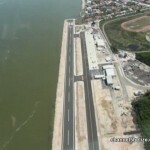 But a week ago, which is less than two years since its renovation, the runway had to be closed because it needed repairs. 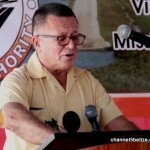 Imer Hernandez was the contractor of the sinking airstrip, but according to a release issued by the Belize Airports Authority, the remedial works were a normal part of the warranty period standard of BAA contracts. 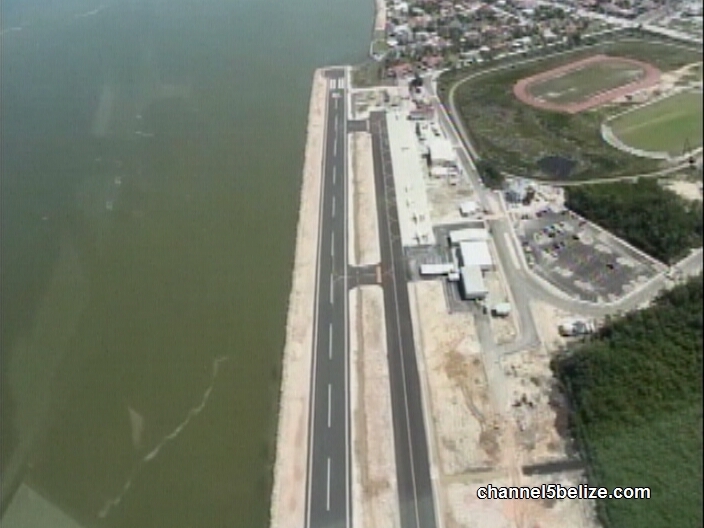 The runway repairs are now completed, but alert pilots are saying the work is shoddy and presents a risk. The BAA reportedly met today to deal with this development. News Five’s Isani Cayetano reports. 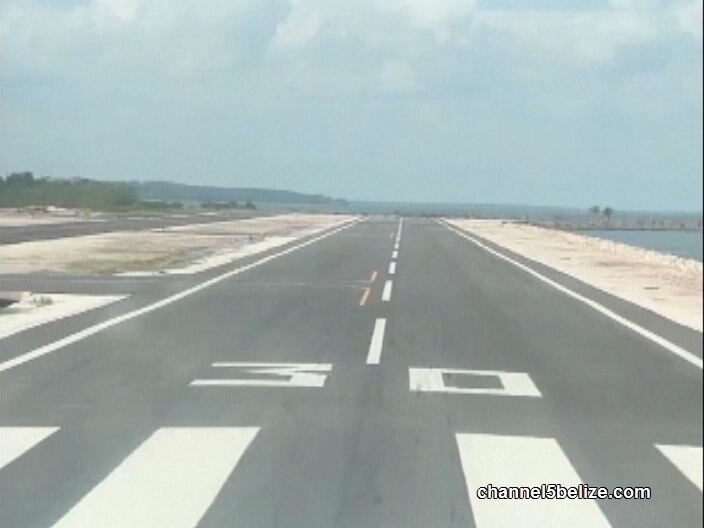 The Belize City Municipal Airstrip was rededicated in November 2016, after extensive works had been undertaken to upgrade the aerodrome. That project saw the expansion of the runway, as well as an overall improvement of the facility as part of a National Aerodrome Development Strategy. 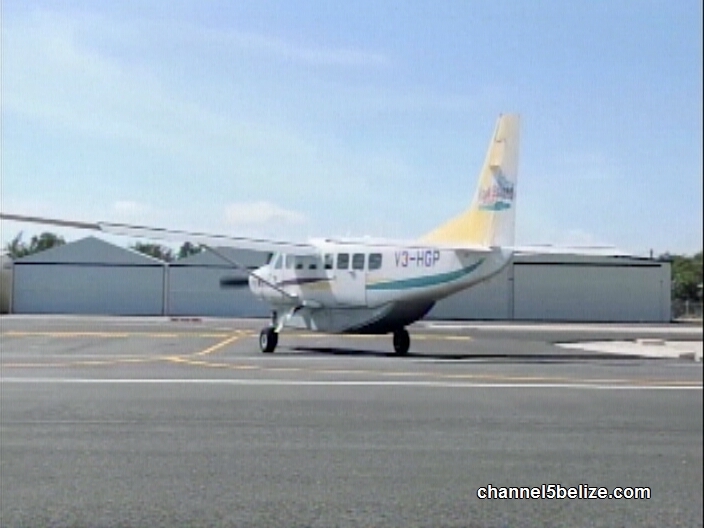 Upon completion, the airfield was inaugurated and renamed Sir Barry Bowen Municipal Airport in honor of the well-known businessman and aviator. Today, however, there are serious concerns about the state of the landing strip. 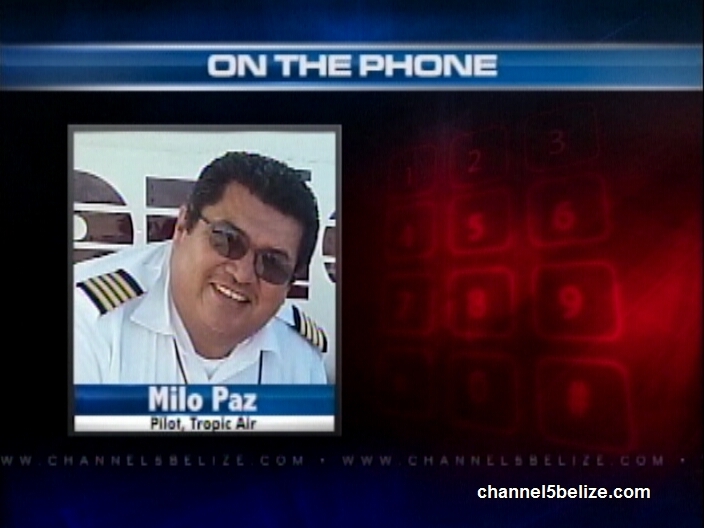 Those issues are being raised by a number of pilots who enter and leave Belize City daily. 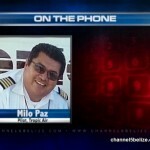 Milo Paz has been flying domestically for the past thirty years. 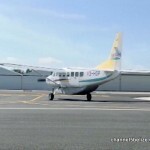 A week ago, the Belize Airports Authority issued a release providing an update on the Caye Caulker Municipal Airstrip. 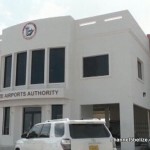 In that statement, it also informed that as part of a strategic plan to modernize the country’s aerodrome network, the facility in the Old Capital would have been closed for a period of four days. The airport, several million dollars invested into its improvement via a contract awarded to Imer Hernandez, should have been able to withstand the wear and tear of daily use. At the opening ceremony, Minister of Tourism and Civil Aviation, Manuel Heredia Junior lauded the vision and the completed works. Regrettably, that vision has fallen short of the runway being built to last. The runway, says Paz, is presently fit for use, however, it is foreseeable that the problem will resurface sooner than later. 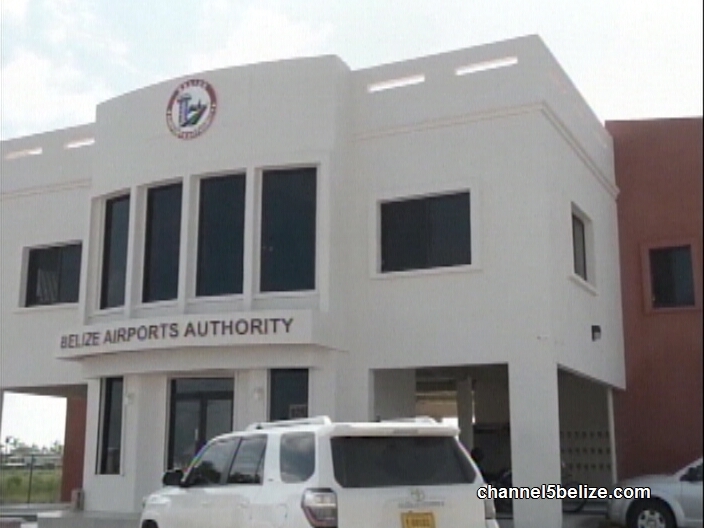 News Five has attempted to get in contact with General Manager Nicholas Ruiz at the Belize Airports Authority. Our calls and messages have gone unanswered. Reporting for News Five, I am Isani Cayetano.